Swiss Bakes has now opened a branch in Wanowrie and we could not be happier. 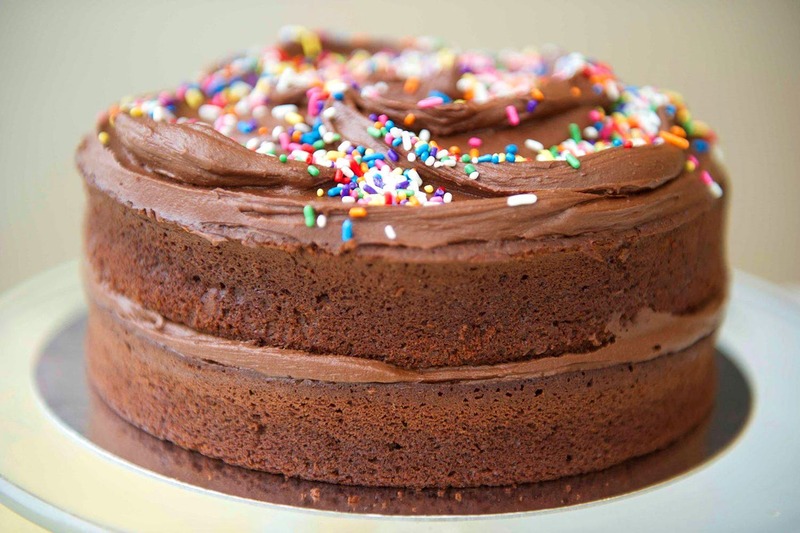 Known for its chocolate bakes and cheesecakes, the place also accepts customised orders for cakes for all occasions. Located on a busy street of Kedari Road, Wanowrie, the place boasts of an expansive menu consisting of different cakes, cheesecakes, pastries, brownies among other desserts at affordable prices. We recommend the minty chocolate mousse, Dutch truffle and fresh fruit cheesecake. The taste is absolutely lip-smacking and one can fulfil all his chocolate cravings here. All the desserts are handmade using traditional baking techniques by chefs. There is an ample seating arrangement indoors as well as outdoors. They also bake different types of bread. The chefs and cake designers keep in mind the patrons’ preference while designing cakes for different occasions. We wished their menu included some authentic Swiss delicacies like chocolate fondue, Swiss cheese bakes and meringue cakes. Apart from desserts, the place also serves good coffee, croissants and quiches at reasonable prices. They have also started with breakfast items.